Release fish in the water, or use wet, cool surfaces when handling fish for release. Use the Free Fish Heads service to share unwanted heads and frames. 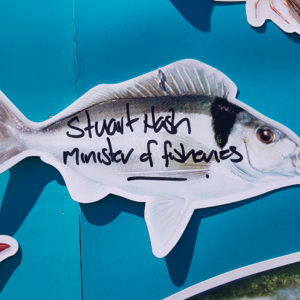 Why does the Snapper 1 fishery need rebuilding? Snapper 1 extends from North Cape to the eastern Bay of Plenty. Snapper 1 needs rebuilding because it was seriously depleted by a wave of reckless industrial commercial fishing, encouraged by subsidies and demands for exports. In the 1990s the fishery hit a low point, it is slowly recovering. The recent stock assessment suggests the fishery is about half the level it should be. However, the recovery continues to be thwarted by poor industrial practices that kill excessive numbers of juvenile fish without cost, and a perverted management system that causes fishermen to illegally dump fish to remain profitable. 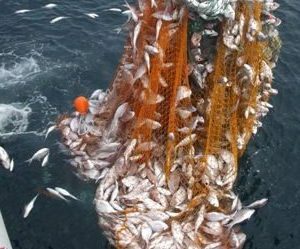 LegaSea promotes a ban of trawling inside the 100m-depth contour, to increase abundance, to protect sensitive and nursery areas, and prevent small fish being killed, discarded and wasted. Why don’t recreational fishers land all catch? A land-all catch policy means that recreational fishers will be required to kill fish that they would otherwise have released alive. This will increase fishing mortality and contradicts the practices used nowadays by people wanting to conserve fish for future generations. Another outcome is no minimum size limit could apply to recreational catch. Commercial fishers may also expect no minimum size limits to apply to their catch. Imagine the conflicts if there were no commercial minimum size limits for species such as crayfish or kingfish! Instead of a land-all catch policy LegaSea advocates for equal size limits based on sustainability grounds for recreational and commercial fishing. For updated tips on fishing smarter visit LegaSea’s FishCare website.